Everyone wants to look good. Take care of your health and beauty here!! 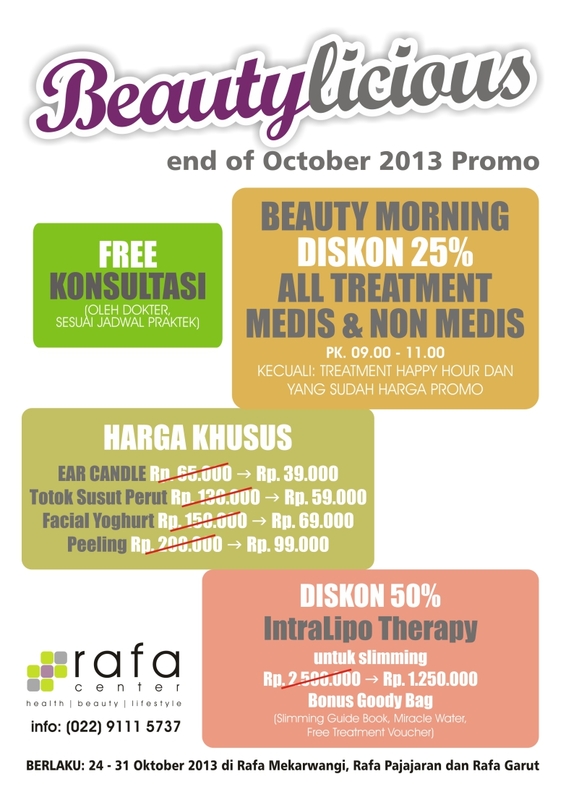 FREE Konsultasi, Beauty morning, Special Price, Discount intralipotherapy.